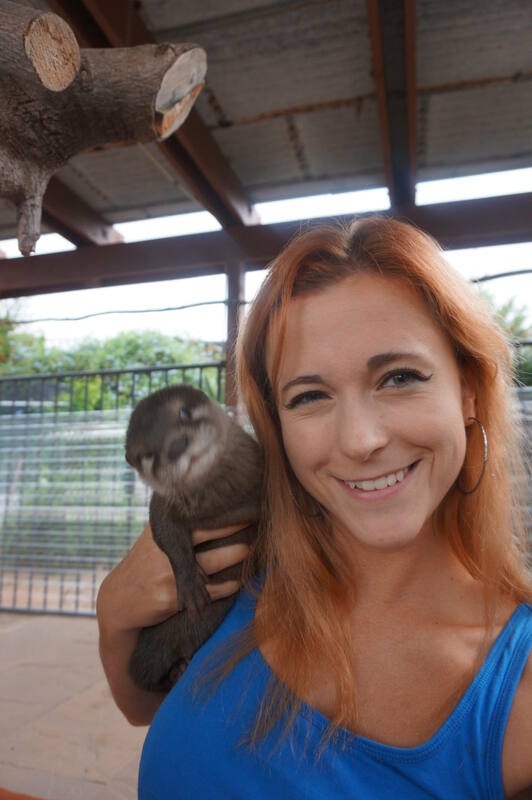 If you’ve been following this blog you know that I LOVE animals, so you can imagine how excited I was when I found out that you can actually interact and swim with otters. I’m always very careful when it comes to arranging an animal encounter. I’d never do it at any place that abuses animals such as these cruel elephant rides in Thailand or dolphins in the pool. However, I cannot recommend Nurtured by Nature highly enough as it’s a genuine organization that supports both animals and the local community. Disclaimer: I visited Nurtured by Nature in 2015. I have heard that things have changed since my last visit. Therefore, I’ve no clue and have no way to check, if this place is still ethical or not. How is this possible? 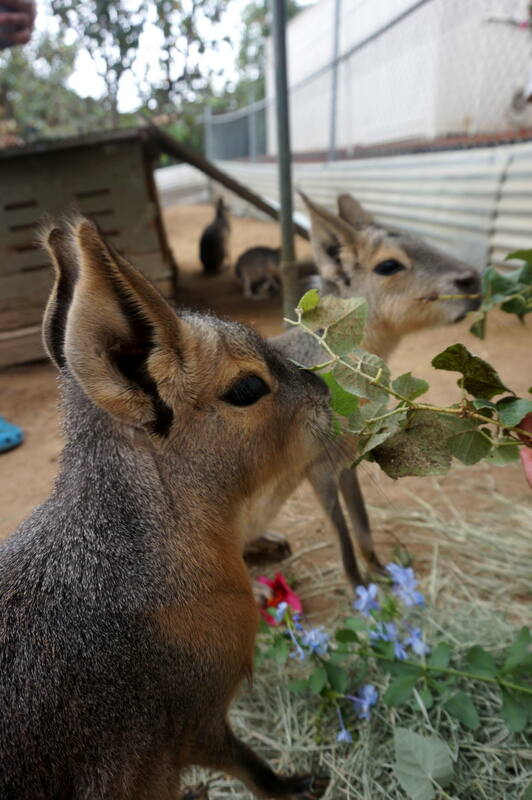 Nurtured by Nature is a nonprofit organization that was formed by husband and wife team, Kevin & Wendy Yates, in Valley Center, CA (near San Diego) after Southern California wildfires destroyed their home and surrounding area in 2003. After experiencing love, goodwill, and unconditional outreach and support from the entire community to help rebuild their home, they wanted to give back to the same community that gave so much! Kevin & Wendy’s appreciation for family, community, and the natural world, has fostered the idea of Nurtured by Nature – to provide solace in times of misfortune or trouble. Nurtered by Nature works closely with Make-A-Wish foundation and let’s terminally ill kids interact with animals and gets donations from visitors like myself. If you want to book this encounter you need to plan it months in advance as the wait is pretty long and the only reason I was able to do it on a short-notice was due to a cancellation. I recommend staying at one of the hotels in San Diego, CA and rent a car to get there, as there’s not much to do in Central Valley itself. San Diego, however, offers lots of different activities that you can enjoy just 45 minutes away from Nurtered by Nature. 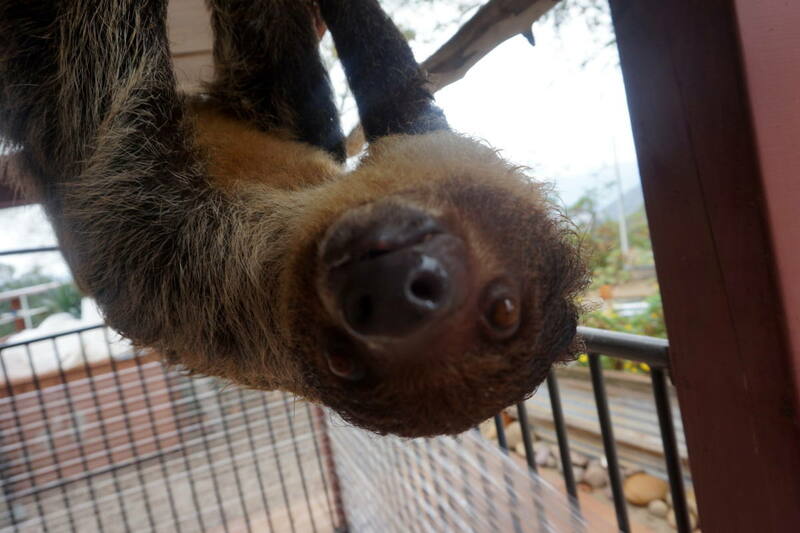 I started my encounter from touring the property and saying hello to various animals: lemurs, armadillo, sloth and… two baby otters! 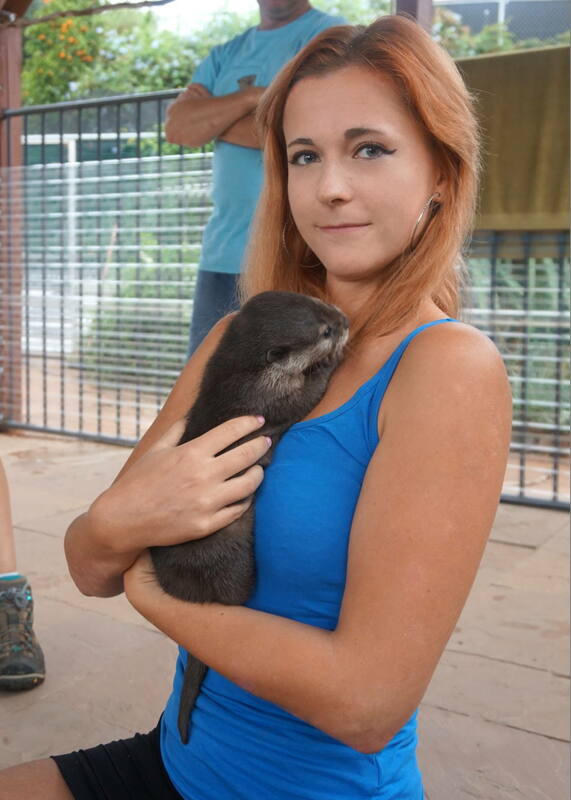 Otters are incredibly friendly and very social, so they loved to played with us. 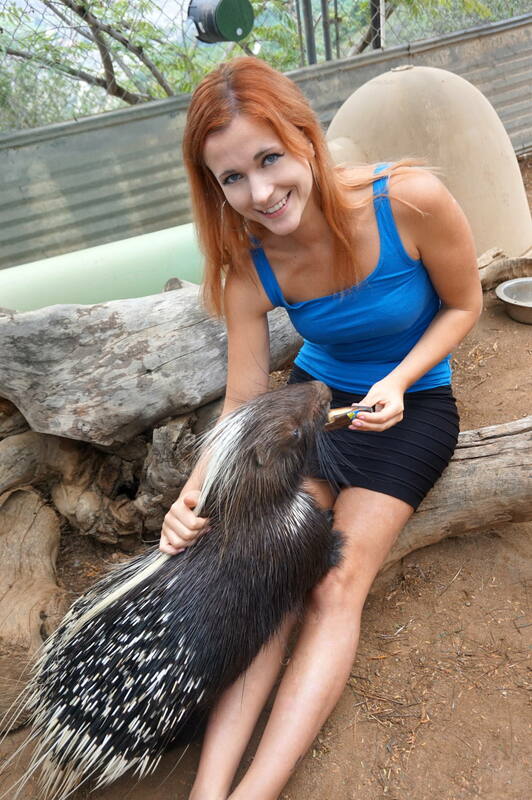 I got an opportunity to feed a porcupine who I didn’t think would be look so cute! 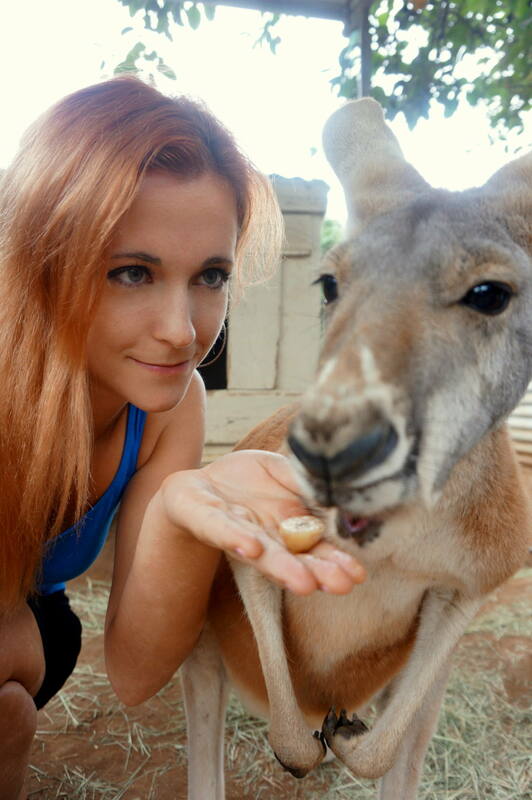 Mr. Kangaroo didn’t seem to like to as much as I liked him and pushed me away, but then returned for a piece of banana. I guess even kangaroos can be moody. 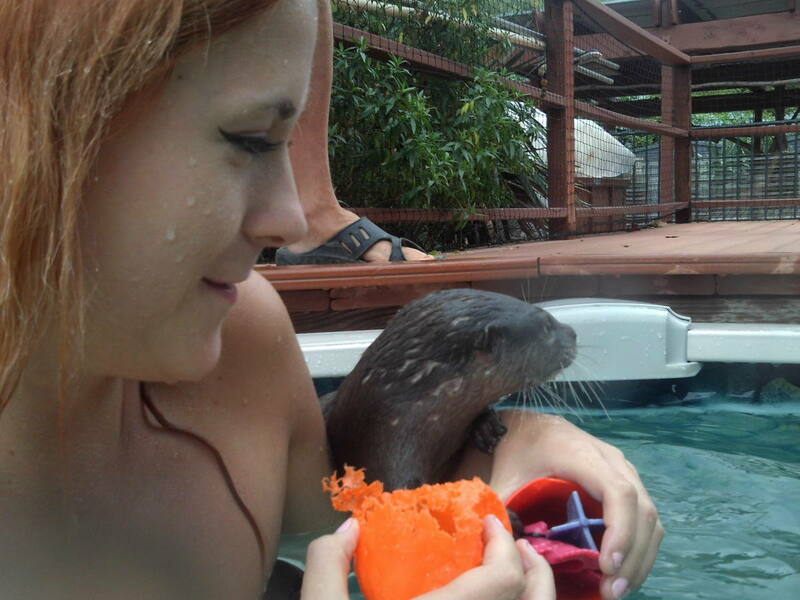 The most exciting part of the experience was however a bath with a group of otters. They were swimming around me playing with their toys and my hair all the time making the whole experience amazing! 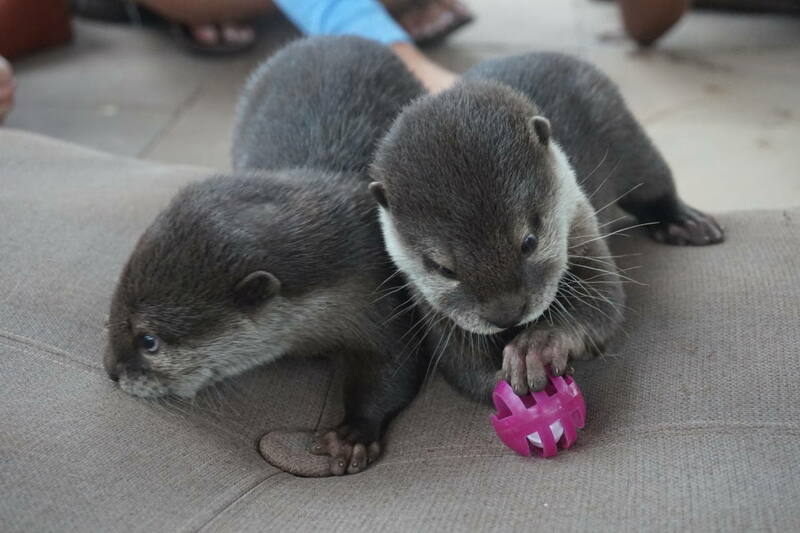 These otters couldn’t have been cuter! Have you been to Nurtured by Nature? What’s your experience there? Let me know in the comments below! Previous Post Is Romania an Underrated Destination? Thanks Anna for visiting Nurtured By Nature and for writing such a nice article! We are going in February and I can’t wait! I’m so jealous! I love love love otters, even adopted one from international otter survival fund. They are so cute! Hey Anna, oh wow, what great pics, all the critters are sooo cute. What a great activity to do. Thumbs up to you for only going to places that treat our animal friends well. That’s so sweet and cool. Wish I could do the same thing!!!! Jeżozwierze są też u mnei w Toskanii. Mało tego! Dawno temo, choć nie bardzo były typowym przysmakiem Maremmy. Brzmi dziwnie, ale tak było. Zwierzaki świetne, dzieci mi krzyczą przez ramię – pokaż je jeszcze raz! 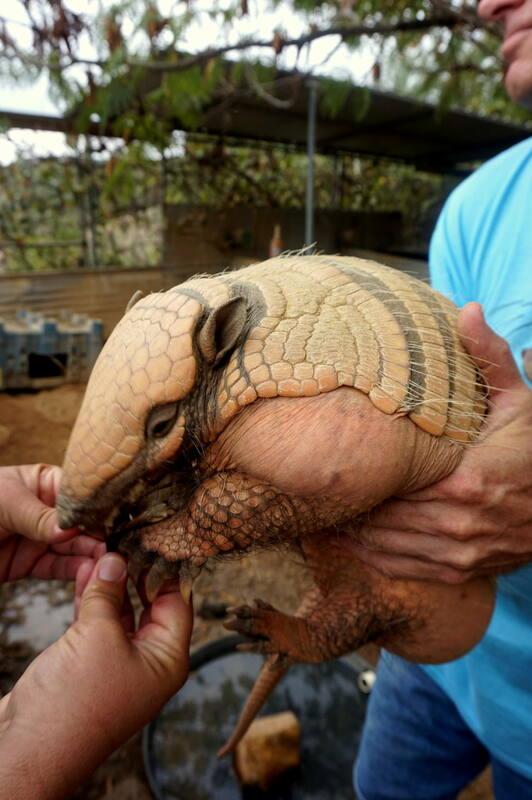 Omg – they are so cute! I’m dying! Beautiful creatures. You look very happy! Cute overload alert! OMG, never knew baby otters were so cute!